*** 6/14/2016 - Pics added of the Cheyenne for a 7½" SAA. *** 3/9/2015 - Introducing a new pattern, the Paladin. *** 11/30/2014 - The new Sentinel flap holster has been proving itself in the field. With unparalleled protection for your trusty sixgun, it still offers quick access and the .44 Open Top has accounted for several varmints this season. 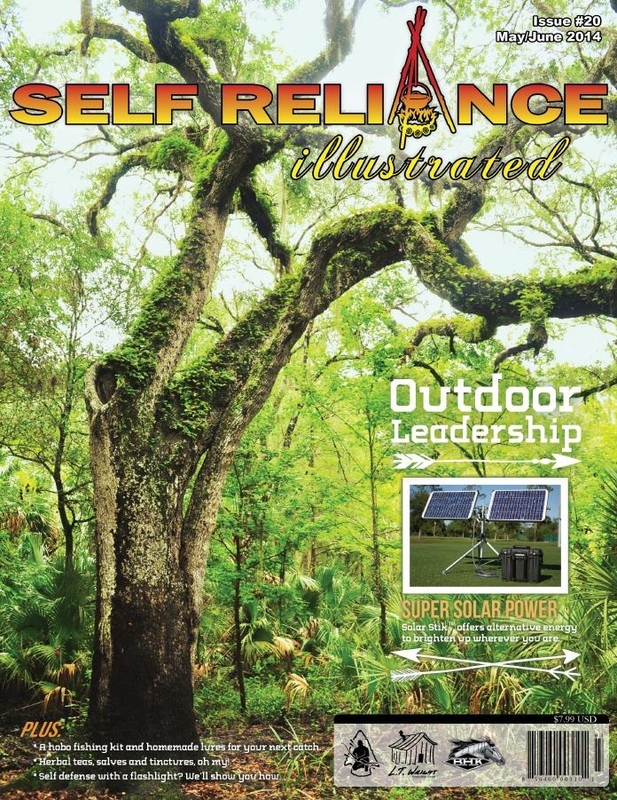 We expect the Sentinel to become popular with outdoorsmen. *** 9/1/2014 - We at GYJ are not afraid of technology when it offers something useful and good. The Amazon Kindle and other similar tablets have revolutionized the way we read. Through this fascinating technology we are able to carry with us literally thousands of books and magazines in a package that weighs less than a pound. Due to the nature of the eBook publishing business, the writers have complete control over the finished product. No editors and publishers to satisfy. No advertisers to cater to. The pure expression of the writer's art at your fingertips, complete with color photos in HD quality that a print magazine never dreamed of. If you don't have a Kindle, get one and get started with Denis Prisbrey's article on the Ruger .44Spl's. We might even offer a tooled case for them in the near future. The new Uberti Walker, pictured with a 3rd Model Dragoon. Welcome to Graveyard Jack's Custom Sixgun leather. 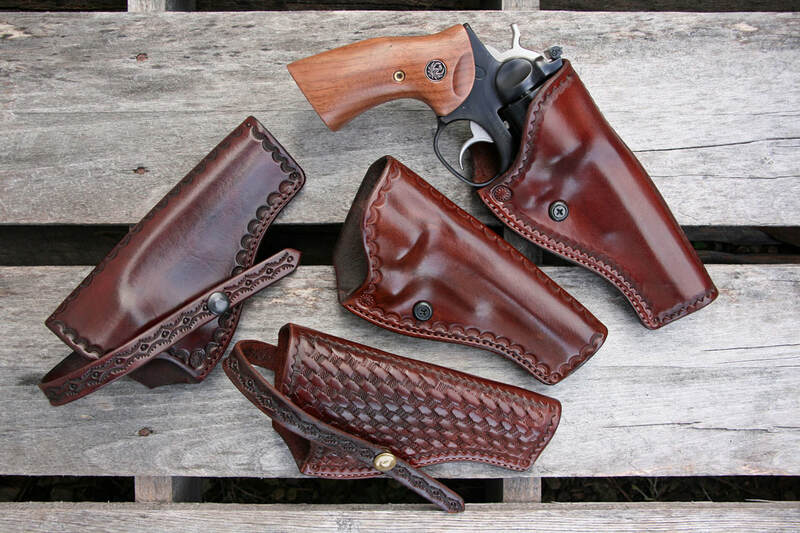 We are a provider of hand-crafted, traditional gunleather for the discriminating enthusiast, outdoorsman, cowboy, lawman, gunslinger, road agent or outlaw. Offering several different styles of holsters and gun belts of established historical significance. 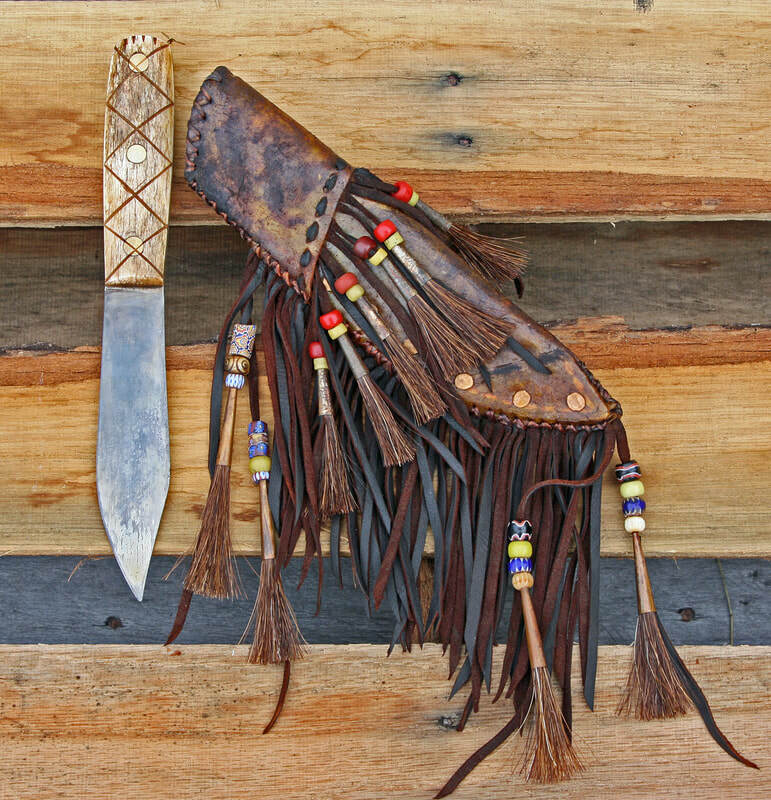 Leather is embellished in traditional styles using quality materials. 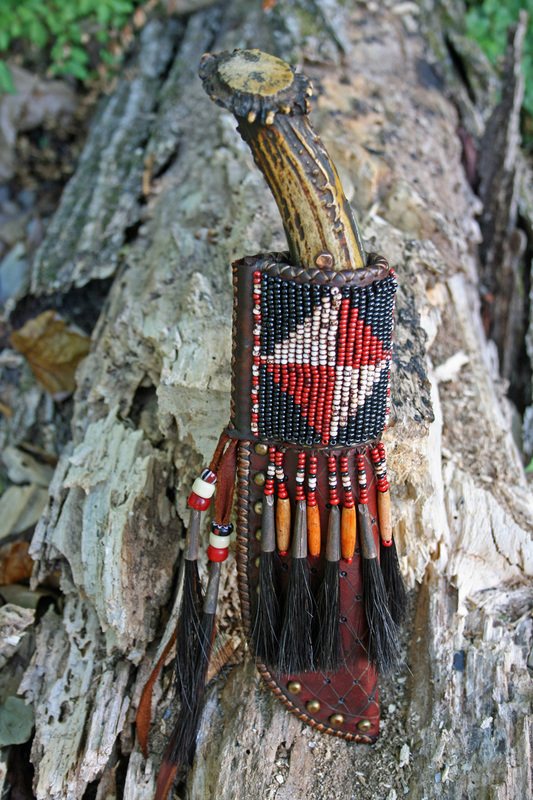 All work, including stitching, is done by hand using traditional tools and methods. We use natural water-based dyes and finishes, utilizing no synthetic finishes. Leather is a natural material and we like for it to look like it. As such, we do not shy away from wrinkles and scars that do not detract from the integrity of the material. Finishes tend to be naturally rustic and finished products reflect the period from which they originate without resembling plastic like most commercial leather goods. We also strive to offer virtually any style not regularly catalogued but featured in Richard Rattenbury's book "Packing Iron". A must-have for the traditional gunleather aficionado. 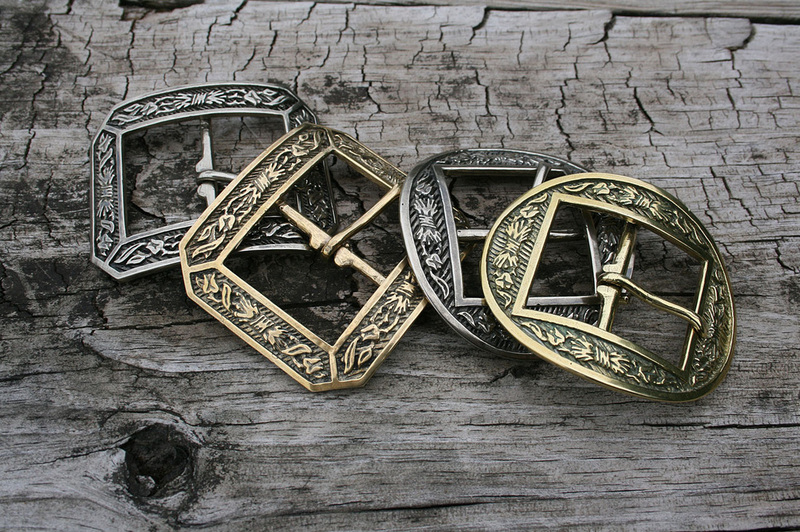 We are now offering Will Ghormley's fancy buckles as an upgrade for your billeted gunbelt. Available in white bronze or brass for an additional $45. These go nicely with antique nickel or brass spots or pewter conchos.